Pardon me for being obtuse, but I just don't get the trend in many fine dining establishments to put a hamburger on the menu. (Especially at $18.) If I'm going to a restaurant that boasts a decent wine list and doesn't offer fries as an optional vegetable (at additional price! ), I don't expect the chef to put something as pedestrian as a burger on the menu. Especially when the the point of having it there seems to be just in case you underestimated what $$$ meant in your Zagat's guide. At a certain level of restaurant, and at a certain price point, a "hamburger" better come with a pedigree. Example: Chris and I once dined at DB Bistro Moderne, Daniel Boulud's more "casual" restaurant in Midtown Manhattan, where the signature dish is a hamburger made of sirloin filled with braised short ribs, stuffed with foie gras and black truffle, served on a parmesan bun...for $32. (Please note, the french fries--"pommes frites," of course--were included.) It was a heart attack on a plate, but it WAS wonderful, but it's an experience I don't need to repeat. When we crave a hamburger, we go to a place where hamburgers comprise at least 50% of the menu and you can get just about anything you can imagine on them. Such a place probably doesn't have stellar service, it definitely doesn't have Chateau Margaux on the wine list (if there IS a wine list) and I expect to see at least one and usually several televisions hanging in the joint. One of the best places for a really good gooey hamburger, in my opinion, is Fellingham's in Southampton. There is nothing trendy or elegant about Fellingham's, nor is that their intent. They are unabashedly a sports bar with a local following, but their burger is probably one of the best values in the Hamptons. A couple of burger joints have opened in Sag Harbor over the past year or two, one on the Sag Harbor Turnpike, and one in a storefront right on Main Street. This latter one is called LT Burger and it mightily resembles the sort of soda fountain that used to be the norm for a burger and a milk shake, without quite the 1950's kitsch of a Johnny Rocket's chain. Oh yes, LT Burgers does the milkshakes too, yum yum yum, including a handful of options you must be over 21 to enjoy. The menu is short on options other than burgers (though they do have veggie, turkey and tuna burgers), with a few salads, half a dozen apps and several choices of fries (extra charge), including the best sweet potato fries I've had in years. Burgers ranged from the signature at $11 and went up to about $16 depending on accoutrements. I had one on special called a "farm burger" that came with onions and local Mecox Bay cheese and a fried egg, and Chris opted for the one with grilled onions and applewood smoked bacon. We split a salad made with local heirloom tomatoes, grilled bacon and ricotta cheese that had a wonderful spicy dressing with maybe a hint of curry to it. 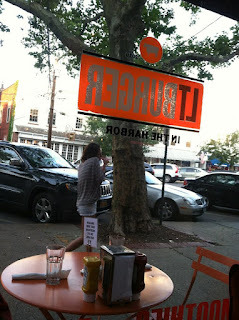 The place is very casual, perfect for kids, and does take out which we'd probably enjoy if we lived in Sag Harbor. And we happened to score one of the tables in the window so we could watch the always-active foot traffic on Sag Harbor's Main Street (which, by the way, is the only village in the Hamptons that "gets it" when it comes to being open for late night shopping, but that's a topic for another day). It's a pricier burger than you'd find in a soda fountain anywhere else except here in the Hamptons, but the atmosphere was right and it was tasty. We'll be back. Speaking of shopping, summer brings the usual batch of new stores to the Hamptons, including a few "pop-up" stores that expect to stay long enough to interest only our summer visitors. I hate this concept because it ignores our year-round population, but that too is a topic for another day. Still, occasionally we get a pop-up that is such a good fit that the store signs a year-round lease and becomes part of our village landscape. One such store that I hope will make the transistion is a fun little shop on the corner of Main Street and Job's Lane in Southampton called C Wonder. This is a shop that sells all things summertime: bright clothes and summer shoes, bags you'd take to the beach or to a pool party, household supplies and hostess gifts for said party, even beach cruiser bicycles. The prices aren't outrageous, and the management knows how to generate excitement: Every weekend since Memorial Day when they opened, they've held fun store events with lots of excitement for the whole family. Today, for example, among the activities is a village-wide scavenger hunt that offers the chance to win a $500 gift cvertificate to the store. As soon as I drop off our guests at Cooper's Beach, I'm stopping by to play! Sometimes the best things to do truly are the simplest. Last night, after all the guests at A Butler's Manor had left for their respective evening plans, Chris and I packed a bottle of wine and some cheese and crackers and went to the beach to watch the sun go down. True, on Southampton's beaches you won't see a sunset over the water, nor--since our air quality is so good--will you get the brilliant oranges and reds of a Southern California sunset (which is, alas, caused by smog). 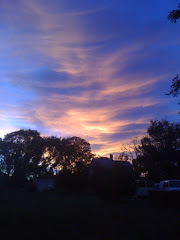 Instead, the colors are pure blues and pinks, in wispy clouds over a steely ocean. And almost nobody else is there. After the need for sunscreen diminishes, the beach is the quietest place in the Hamptons. And the best part is that it's free, because after 5:00 PM, beach parking regulations don't apply. And at Cooper's Beach, the snack bar stays open until at least 6:00, so you can grab a burger or a wrap there. Sometimes you might not be able to tour the estates, but you can own something that used to live on one. 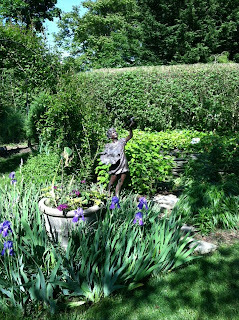 There are a couple of annual sales that highlight exactly this, namely Parrish Presents in late November that benefits the Parrish Art Museum, and the Decorators/ Designers/ Dealers Sale in June that benefits the Southampton Fresh Air Home. There are also a number of cool thrift or consignment shops here in the Hamptons, some of which we highlight on our suggested itinerary. Much of the merchandise, especially in the benefit shops such as LVIS (Ladies Village Improvement Society), ARF (Animal Rescue Fund) and the Southampton Hospital Thrift Shop is especially fine. The reason? When the wealthy summer population of Southampton and East Hampton clean out their closets or redecorate their homes, they don't post a curb alert on Craig's List. They tell their staff to donate the stuff or get rid of it. Chris and I have found literally hundreds of our treasures at A Butler's Manor through such resources. 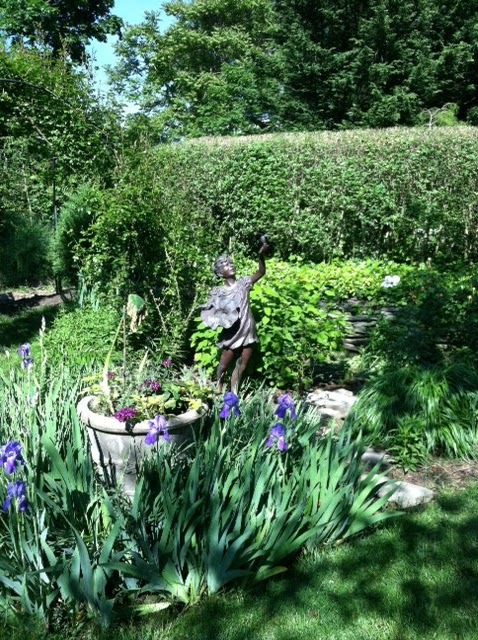 One of the perks of Chris's former profession as a butler are his connections with others who serve or otherwise service the estate district (i.e., contractors, landscape designers). More than once, he's gotten a head's up over stuff being discarded from someone's mansion or the grounds surrounding them. 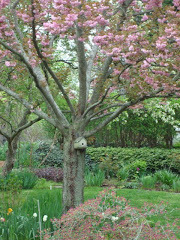 (Just ask him about the various trees and shrubs that he's rescued when various people decide to re-landscape!) 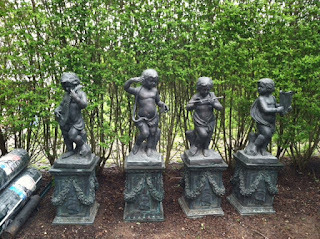 Recently we scored a windfall when one of our friends, the estate manager for a large property here, was asked to broker the sale of some garden statuary since his principal was redesigning her landscape. 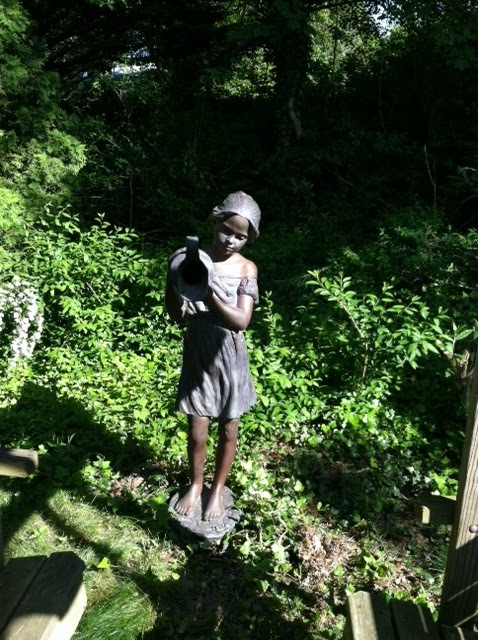 Here are two of the three "girls" --full-sized bronze statues, signed and numbered --who now grace our garden! 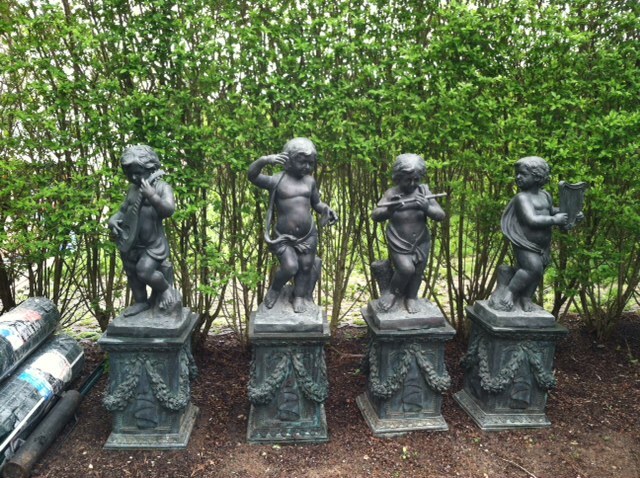 From the same estate, a set of four musical cherubs on plinths, a little more classical in style, will also find a new home at A Butler's Manor, as soon as we can figure our where they will live. 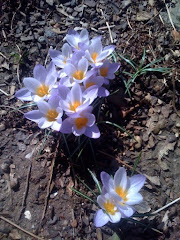 Another recent find was due to the sharp eyes of my friend Joyce, who volunteers at LVIS in East Hampton. Joyce spotted a gorgeous roll of upholstery fabric that had been donated that is going to be perfect for our dining room chairs later this summer! I've found great vases at Elsa's Ark Thrift Shop in Southampton, and cool clothes at Around Again, on Long Wharf in Sag Harbor. 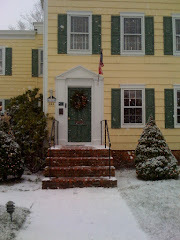 Colette Consignments, in Southampton and Sag Harbor, features designer clothes, shoes and accessories. And when they say "gently used," they mean it. I've seen dresses in the shop with the original price tags still attached. I guess their original owners decided to wear something else to the benefit. Chris and I figure we're doing our part to go green and keep excess stuff out of our landfills. It's a very satisfying way to reduce-reuse-recycle! 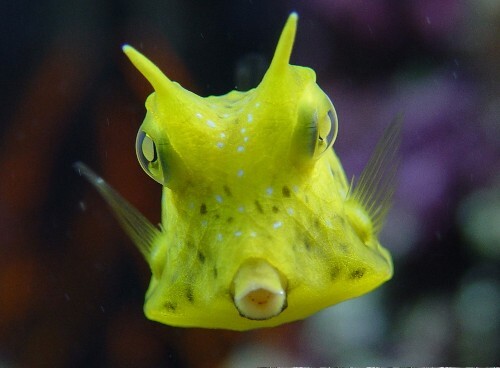 A cowfish. Not generally found in the waters off Shinnecock Bay. Chris and I consider it our duty to try to keep abreast of the restaurants here in the Hamptons so that we can recommend them with some accuracy. 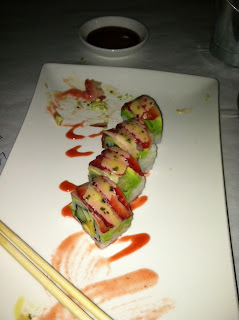 One of our latest forays was to CowFish, the newest addition to Hampton Bay's culinary scene. Owned by Chef David Hersh and his wife Rachel who also own the wildly popular (but way too small!) Rumba Rum Bar right down the street, CowFish is located right on the Shinnecock Canal where the venerable Indian Cove has been a fixture for decades. The large, airy space with multiple outdoor decks and patios now has a slightly cowboy decor, which works because as a chef, David is definitely a cowboy. We loved that most of the items on the menu you wouldn't find anywhere else in the Hamptons...like blackened shrimp over fried green tomatoes, or lobster and crab sushi with asparagus, avocado, a slice of strawberry, and a strawberry sauce. And yeah, that actually works. That's why it's shown half eaten in the photo! Like Rumba, there is a signature dessert at CowFish, and it is well worth saving a little room for it. Okay, a lot of room for it. It's Banana Cream Pie, and omigod is it yummy. I think the crust is made with walnuts. Then they drizzle it with a little caramel sauce and sprinkle it with a little grated chocolate. Grandma never made it this good, I promise! Unlike Rumba, Cowfish is a big place -- there is a large dining room, a patio, and two outdoor decks as well as a bar, and they've put up a wooden "pirate ship " outdoor playset for the kids to play on while waiting for their dinner reservation (the parents can watch from the bar deck above). And it's waterfront on the canal. Good food, good views, good buzz...how can you lose? Not sure if they'll take rezzies (Rumba doesn't), but at A Butler's Manor, we'll have the map ready for anyone who wants to go!